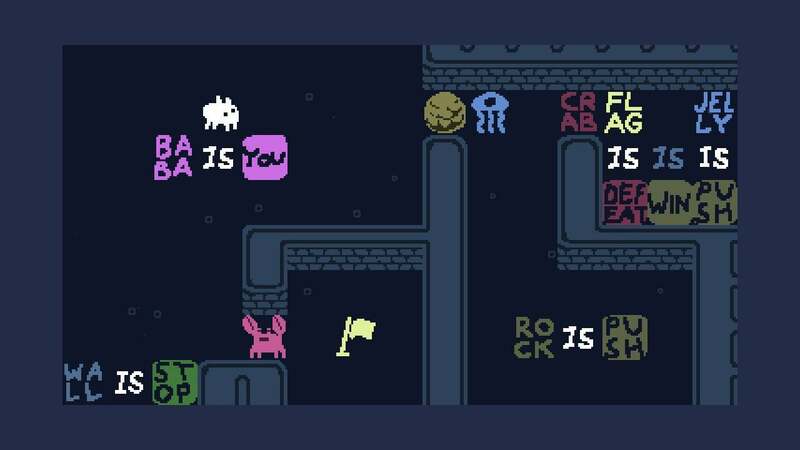 Baba Is You, which came out earlier this month on Steam and Switch, is a puzzle game about manipulating rules. 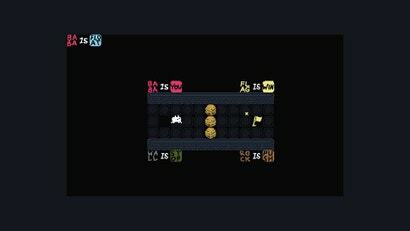 You move blocks around a two-dimensional screen, and when you connect different words, they’ll dictate the game’s logic. “Baba Is You” gives you control of a little sheep. “Rock Is Push” allows rocks to be pushed. 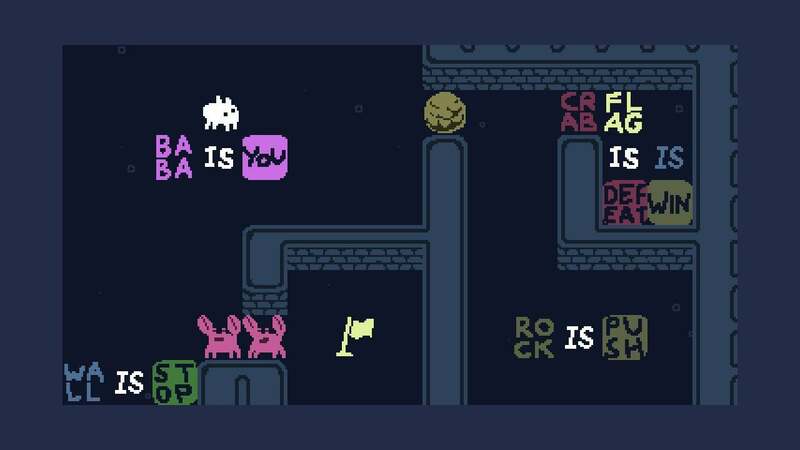 “Baba Is Rock” will turn your sheep into a rock, but be careful—if Baba Is You and there’s no more Baba, that means you no longer have an avatar, which means you’ll have to restart or undo your last move. 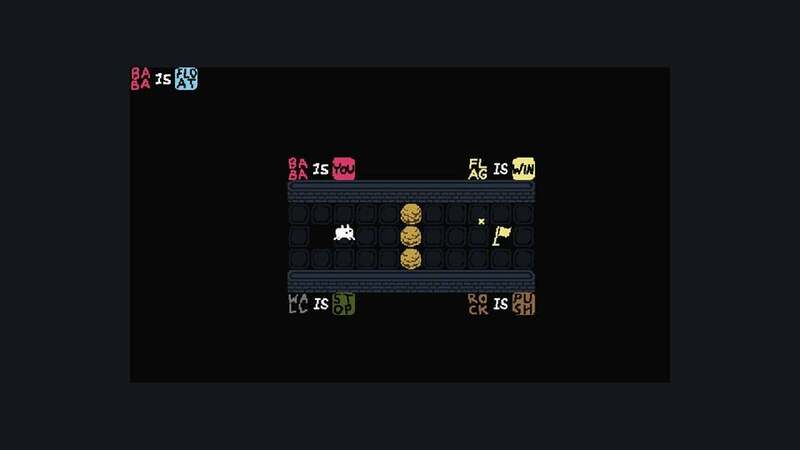 The more you play Baba Is You, the more you learn that it’s all about experimenting, breaking, and subverting your expectations in every possible way. You might think you’ve come up with a clever solution to a puzzle only to find that there’s a rule in your way, like “Door Is Door,” which prevents doors from transforming into other objects. 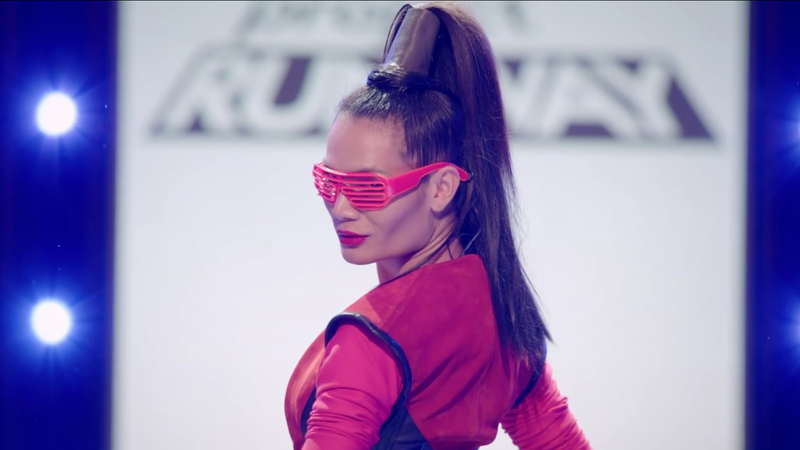 Sometimes you can only win by changing who you control, sometimes you can only win with precise movement, and sometimes you can only win by twisting your brain around like a pretzel in hopes that somehow, in some way, the answer will pop out. Words like And and Has add all sorts of new possibilities to the potential rule set, which makes puzzles exponentially more complicated. 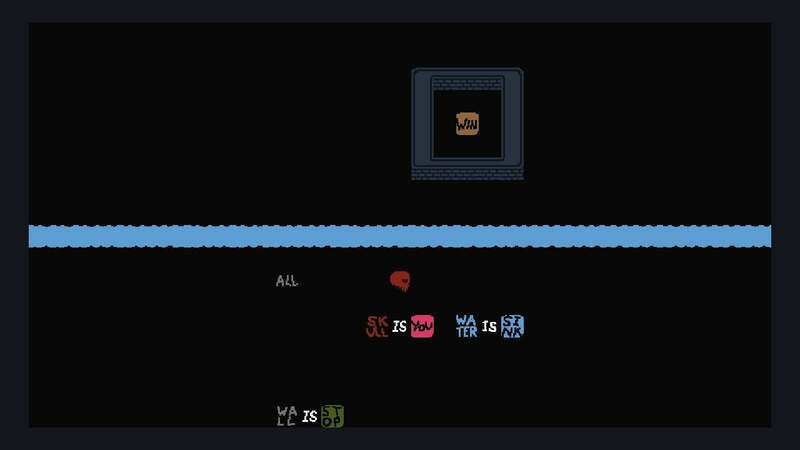 If “Baba Has Baba,” then every time you die, you’ll drop yourself. How’s that for recursion? 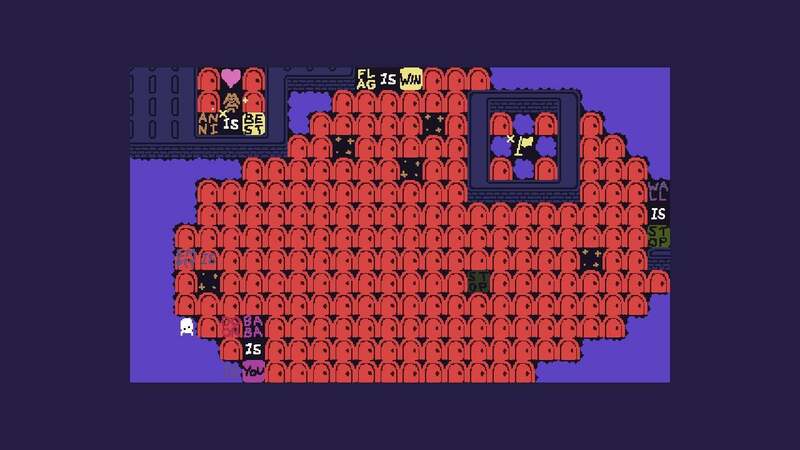 Few games are as good at making me simultaneously feel like both a genius and the biggest idiot in the world, which is why I’m absolutely enamoured of Baba Is You. It’s adorable, ingenious, and 100% worth your time. It’s a game where you fight crabs, push walls, and sometimes fight your way through mazes of doors. ... only to find that the next level is the same exact thing except there’s a GODDAMN JELLYFISH blocking your path. 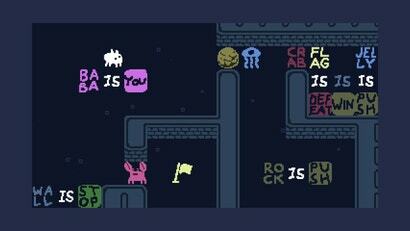 Baba Is You is wonderful.